II. LOGOCorporation Glass Art precursor Coba is TMva Manufacturing Co., Ltd., established in Coba 2004.Lanh the company's artist, painter, sculptor Pham Hong Vinh (Vinhcoba.com) and Artisan Artists Bui Thi Ha. 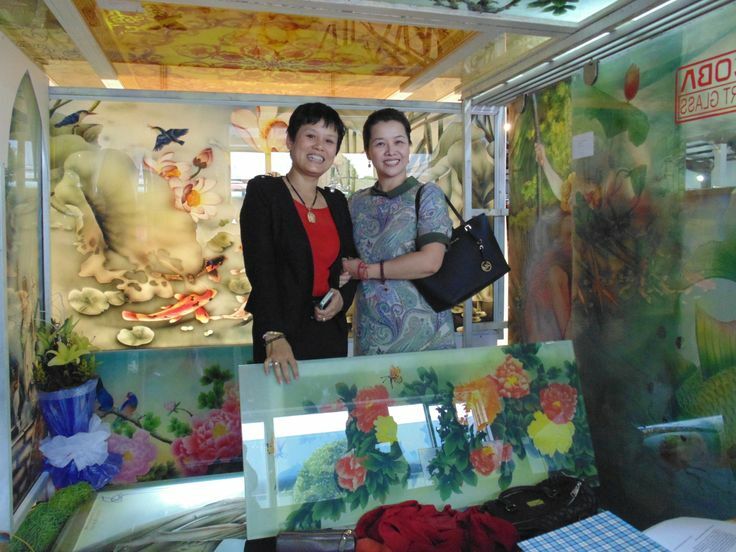 Artist and sculptor team of stained glass, directly produced in the Machine Address Zhongshan Depression - Son Tay, Hanoi. :: Corporation Coba Art Glass has four showrooms and introduce products: 53 Ly Thuong Kiet Street, Ha Dong. Optical medium 173 C Ha Dong, 62 Leather Goods Trade Center, Center for wholesale on architecture shows the Vietnam Nguyen Duc Duc Ha Noi. Products of Coba is super glass sculpture art coba ben.Ung glasses (glass painting) is the array of decorative interior and exterior floors, walls, doors, ceilings, kitchen, bathroom, roof, demand, advertising ... Avoid glass color characteristics, asthma bright, high chemical and physical strength, lightweight, easy construction. goods ... especially to reach Gold Cup quality ASEAN SP 2014, and was voted TOP 100 BID International Quality health.